What Should You Do When Your Back Goes Out? The phrase “your back going out” means that there is a problem with the alignment within your upper and lower vertebrae in the back. 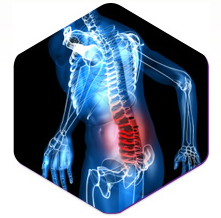 This can occur due to weakening of the bones within the back, or from lifting something that is too heavy, which causes the structures within the back to move position. When you throw your back out, you may not be able to stand, move, and you may also experience a high level of pain. While this condition can occur out of the blue, there are several treatment options available. And when this occurs at work, an Arizona workers compensation can help you tremendously. 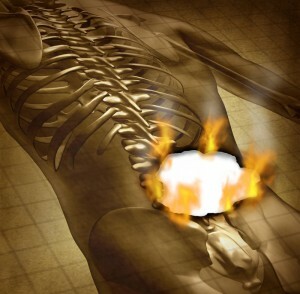 When your back goes out, the vertebrae within your back may get knocked out of position. The amount of pain experienced is often severe due to the irritation of nerve endings, which causes the brain to receive an overload of signals of pain. The bones within the back can become damaged. 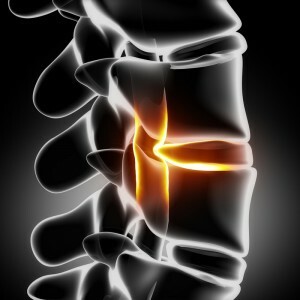 The nerves surrounding the spine can become irritated. When your back goes out, the first recommended step is to apply ice to the lower area of the back. By applying ice right away, within 20 minutes, you are able to increase the blood flow once you remove the ice, which will help to repair the tissue that is damaged in the area, as well as decrease inflammation. You want to apply ice to the area for the first 24 to 48 hours, and then continue onto the next step. After you have some pain relief from the application of ice, you’ll want to apply heat to the back area for 20 minutes at a time, with a total time of 24 hours. It is important that you only apply heat for 20 minutes at a time, as this will ensure that the muscles do not become overheated, which can actually decrease recovery time. When you apply heat to the area, you are also increasing the amount of blood flow, which adds to the application of ice, and in turn, you’ll increase your recovery speed. Rest – An important step towards healing is allowing your body to rest for the first 72 hours, while using the ice and heat method. 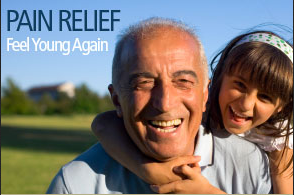 Pain relievers – You can use pain relievers during this time to provide you with relief from pain. However, the most recommended form of pain relievers are anti-inflammatory drugs. Also, your workers compensation doctor can prescribe you muscle relaxers, which will allow the strained muscle to heal by taking away the pressure and allowing it to relax. In some cases, the doctor administers anesthetic shots, which are applied to certain areas of the back to provide you with short-term pain relief. Stretches – After you have allowed the back muscle to begin healing, you want to start doing certain stretches, which will increase the speed of healing, and also help to build the muscles strength. With the right steps taken, the area should heal in a few days to a week, and you’ll feel like yourself once again.